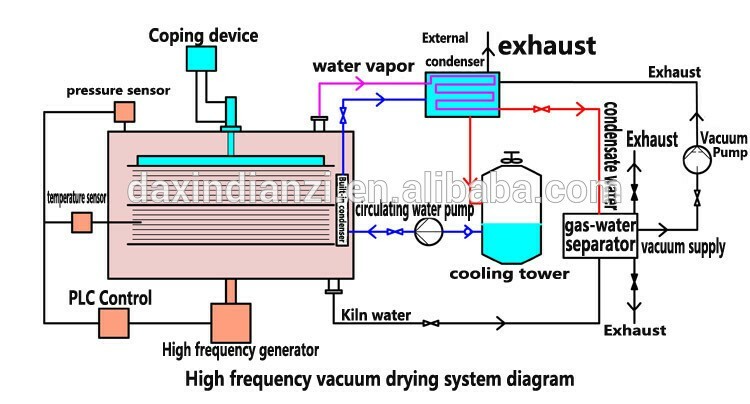 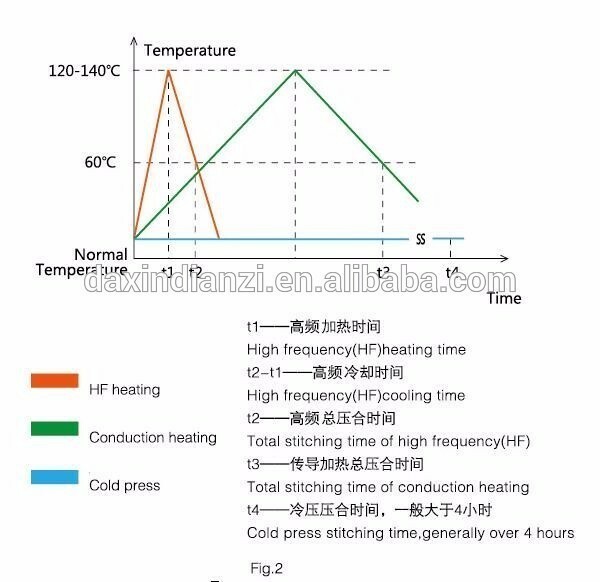 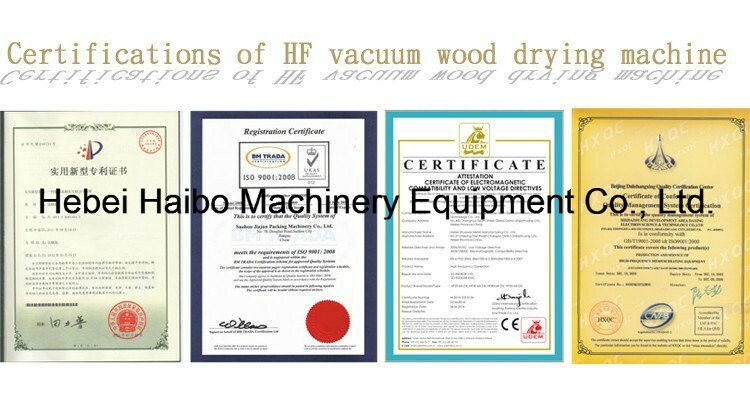 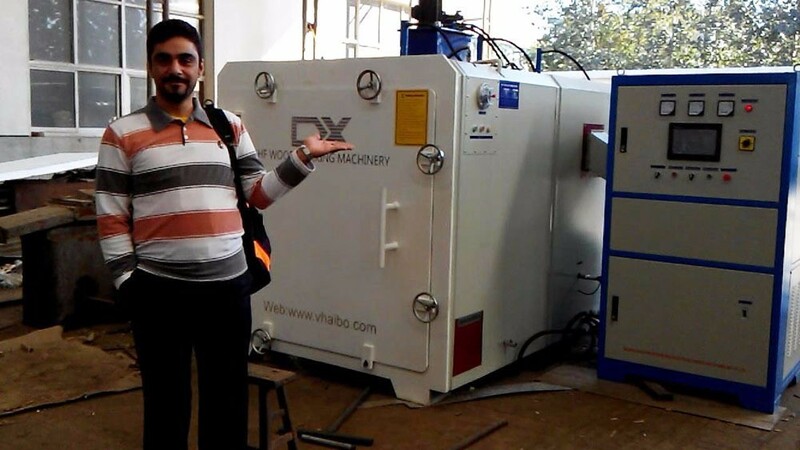 China haibo international co.,ltd is a industry and trade integration company which mainly works on development and manufacture of set of high frequency heating equipment.Main product is high frequency vacuum dryer machine.We have most advanced technology,exquisite workmanship and solid strength.Truly realized environmental protection,high efficiency and energy saving. 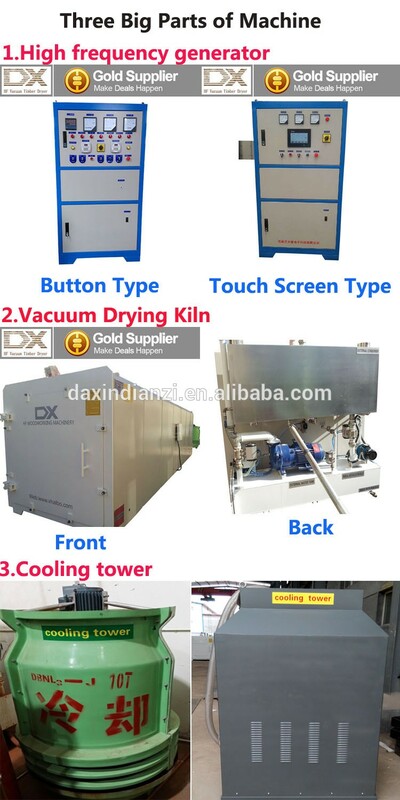 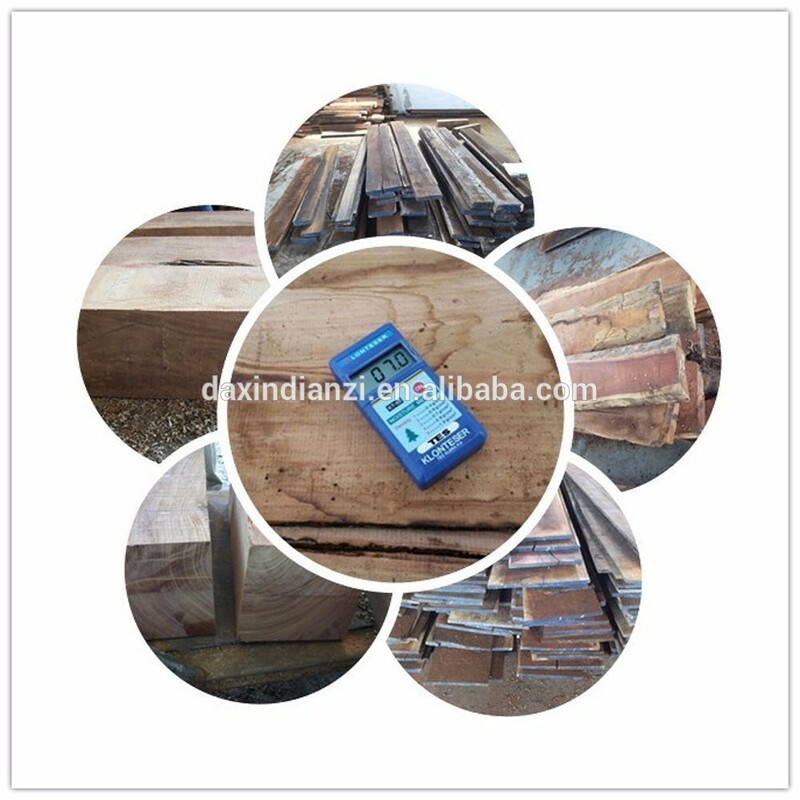 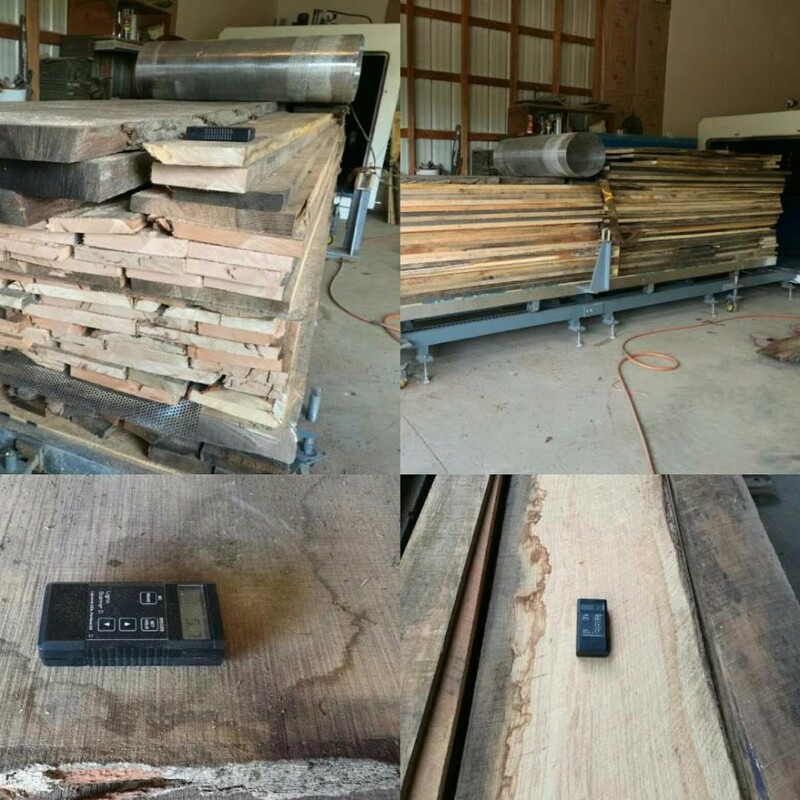 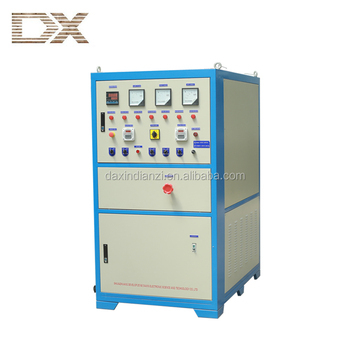 The high frequency vacuum dryer machine are widely used in furniture manudacturing and in the areas of hardwood and softwood. 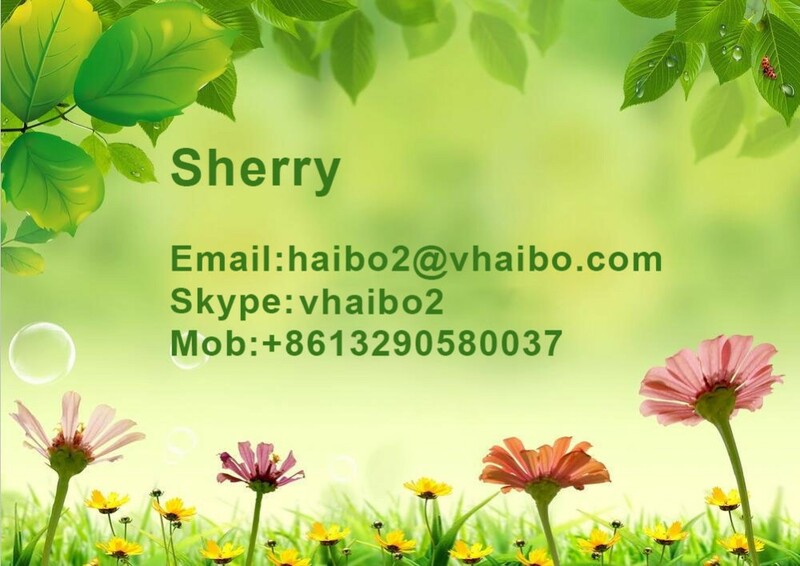 1)Sale service: Our professional sale team will give you a suitable and perfect solution according to your work. 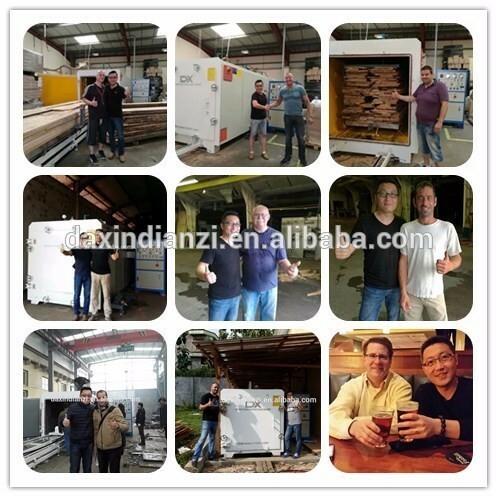 2)After sales service: Engineers available to service machinery overseas. 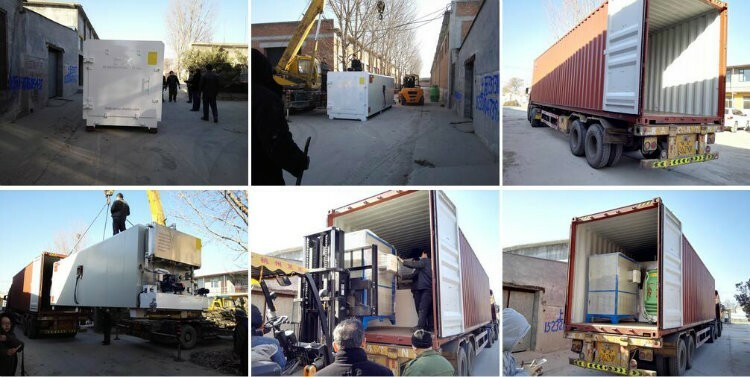 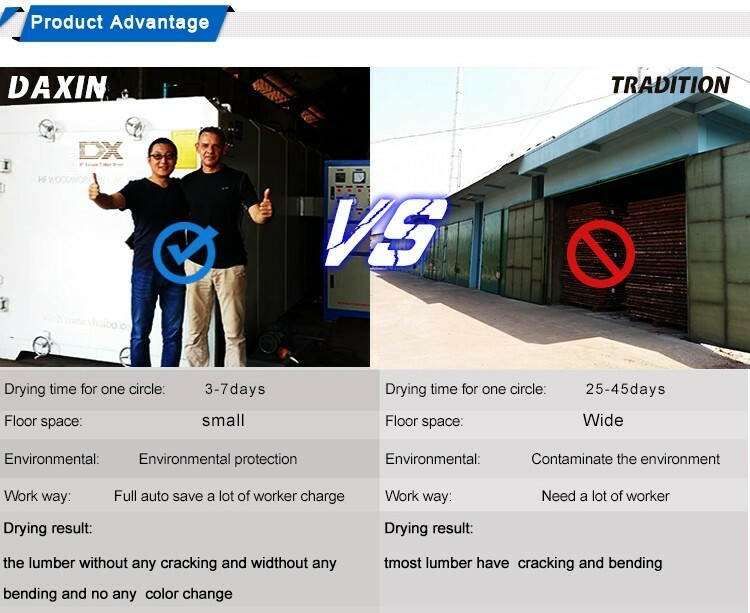 3)Warranty: 1 year for whole machinery, is there were some quality problem during this period, our engineer can go to your factory to solve it freely.